Apparently he died of "Natural Causes"
You might want to give it a better title then "It's happened again"
I've given it a change. Sad news. Another far too early. Not a good time for nostalgia. With Savage, Andre, Dusty, and now Roddy dead, plus the blacklisting and disgrace of Hogan, how many more "Rock 'N Wrestling" era stars are left? DiBiase? Seen some cracking tributes and stories, some touching, some funny. In classic #RoddyPiper fashion, he once again steals the attention away from Hulk Hogan. The original rebel. One of my greatest inspirations. Thank you for your guidance. 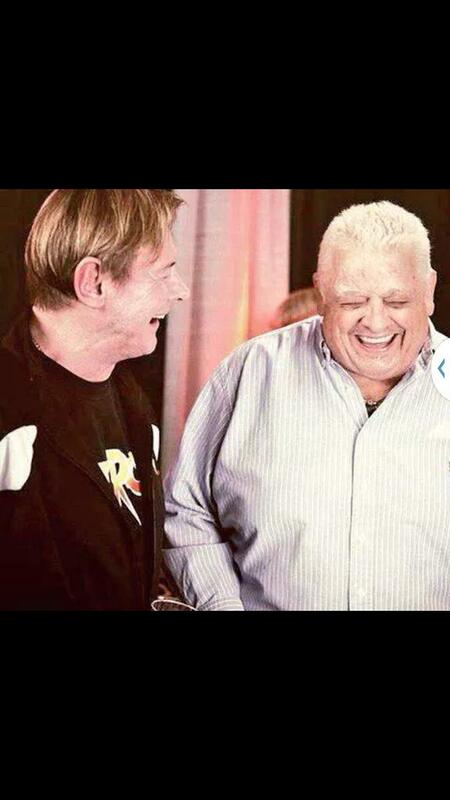 RIP Piper. Genuinely one of the best heels the business has ever seen. Its a sad time to be a wrestling fan this soon after losing Dusty. RIP. Too many going early, it's not fair.